In 2017, Interactive Ontario released our first-ever economic impact study on the Ontario interactive digital media (IDM) sector (based on data from 2015). This year, we are embarking on an update to the study, designed to provide a new overview of the industry and its growth two years on. 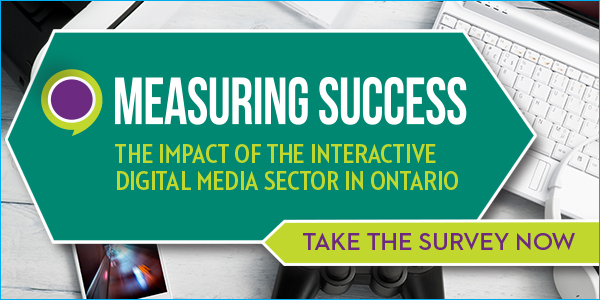 The first edition of Measuring Success: The Impact of the Interactive Digital Media Sector in Ontario has been crucial to IO’s work supporting the Ontario IDM sector. 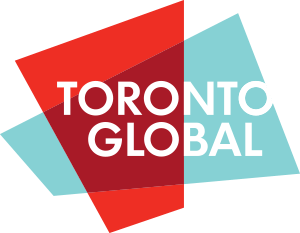 Having hard data about GDP, employment and more has allowed IO to more effectively pitch Ontario as a market for investment, create relevant professional development opportunities and training programs, educate government and other stakeholders, and build international partnerships. Measuring Success showed that Ontario IDM activity generates $1.4B in GDP annually and supports 16,900 jobs in the province. The update to the survey will allow IO and our partners to demonstrate the continued strength of the IDM sector and quantify the expected growth reported in the previous edition of the study. It will be a key resource for outreach to new MPPs and Ministers to familiarize them with IDM in Ontario. And we can’t do it without you! We need your company’s assistance by filling out the survey before August 15, 2018. Help ensure your company’s great work is captured in this report so that it features the most accurate and complete research possible. We know you’re busy and the survey isn’t as quick as you might hope – your time is greatly appreciated. IO’s promise to you is that we will make sure your effort is well spent, as we use the data to advocate and educate, creating new opportunities and shoring up support for Ontario’s interactive digital media sector. 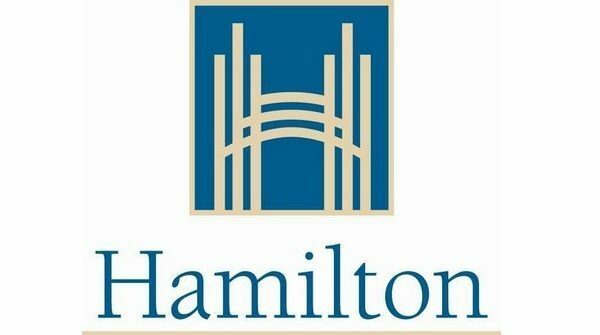 Measuring Success – 2018 Edition is made possible by the generous support of report partners the Ontario Media Development Corporation, Canada Media Fund, the Canadian Media Producers Association, Toronto Global, the City of Hamilton, the City of Toronto, Ubisoft, RBC, Welch LLP and Humber College. 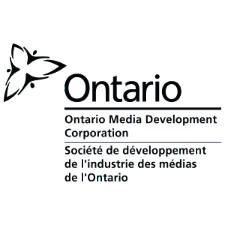 The research is commissioned by Interactive Ontario and being carried out by Nordicity.